This story is making headlines all over Italy, apparently an large bright undersea submerged object (a UFO) was spotted in Lake Maggiore, Italy this month. 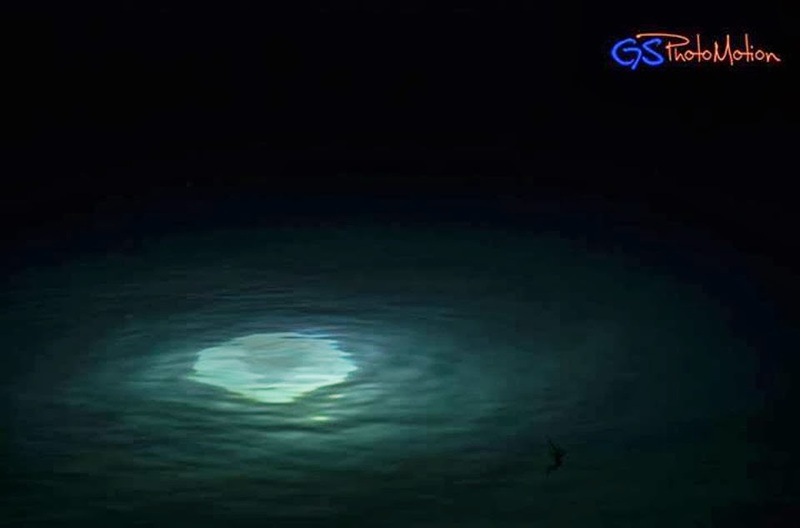 This disc moved around just under the surface of the ocean.Witnesses also spotted lights in the sky and numerous strange lights in the Lake. Apparently the surrounding area is a region of frequent UFO activity.
" I am intrigued as I had behind my inseparable camera I proceeded to testify what I have documented . 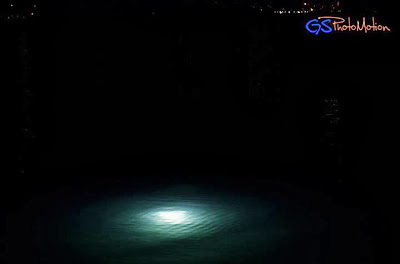 Strange circular lights of different sizes are suddenly emerged from the water. I can not explain the phenomenon if not with the explanation that this type of concentric circles that emerge suddenly be likened to that of higher entities ." It's just another sinking migrant ship. As UFO. are of some considerable concern to our airways, could it also be of some concern to MARINE LIFE! ?..Could the presence of USOs. be FREAKING out the "Whales & Dolphins"??? which might in part, give some explanation as to why "Whales & Dolphins" beach themselves on our shores around the world.Could it be,they are so freaked out at what they "SEE & HEAR!" they become disorientated and beach on our shores in fear!? As any land animal would run for its life, so too might MARINE LIFE! ?..Difference being, they want OUT of the water to escape! The same with: PENGUINS & SEALS! when predators hunt them. OK! :)..I was thinking a School of fish!..but of cause,yes! A [POD] of Whales, Dolphins, Seals....SCHOOLS of fish,in their vast numbers, have been found beached on our shores. WHY?.......................USOs?? ?